Home Northern Life Can you pass the Yorkshire citizenship test? Can you pass the Yorkshire citizenship test? 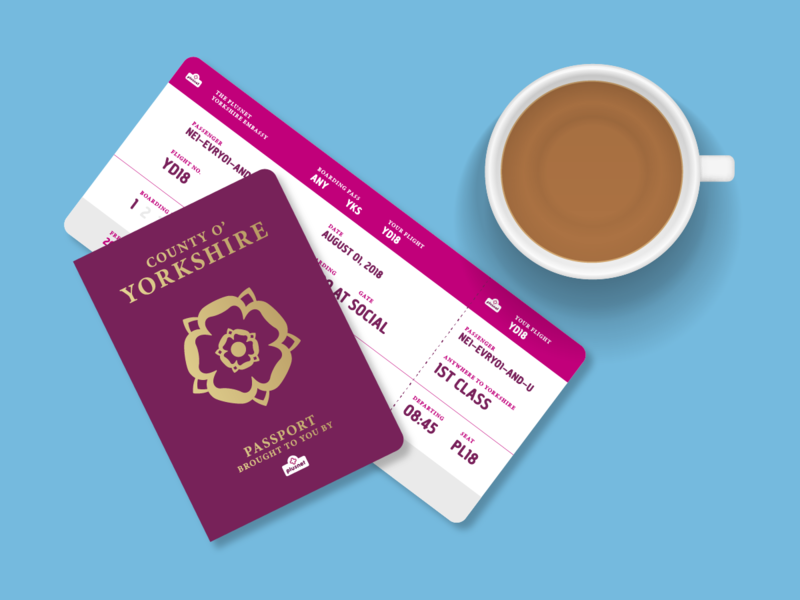 This Yorkshire Day, Plusnet is offering even more people the chance to become an honorary citizen of God’s Own Country, following the viral success of their online Yorkshire Embassy. 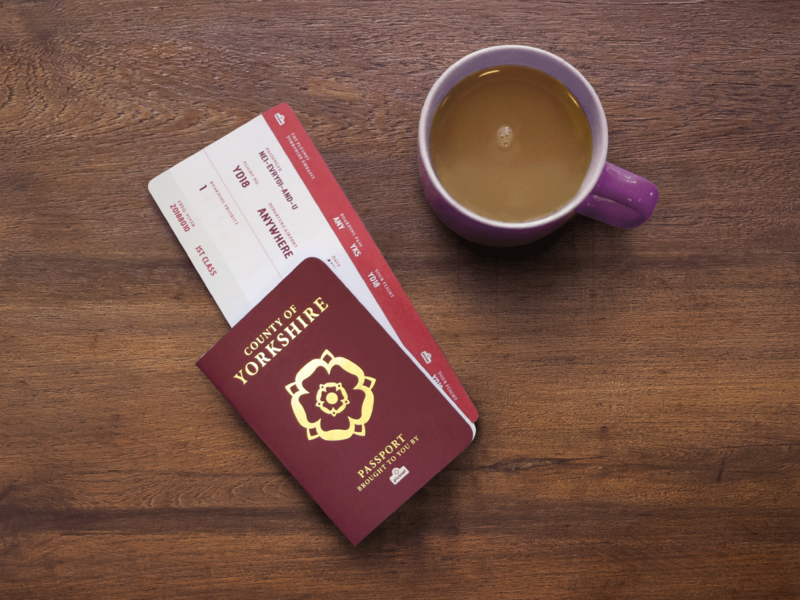 To celebrate Yorkshire Day on 1 Aug (tomorrow) Plusnet, an award-winning communications provider and creator of an online “Yorkshire Embassy”, is offering people the chance to become honorary citizens if they pass a 10-question online Yorkshire citizenship test. The embassy has already become an online sensation, with all 1,000 limited edition physical passports being claimed within just 48 hours of it opening. In response to unprecedented demand, Plusnet printed an additional 5,000 passports, which were also snapped up within 48 hours.